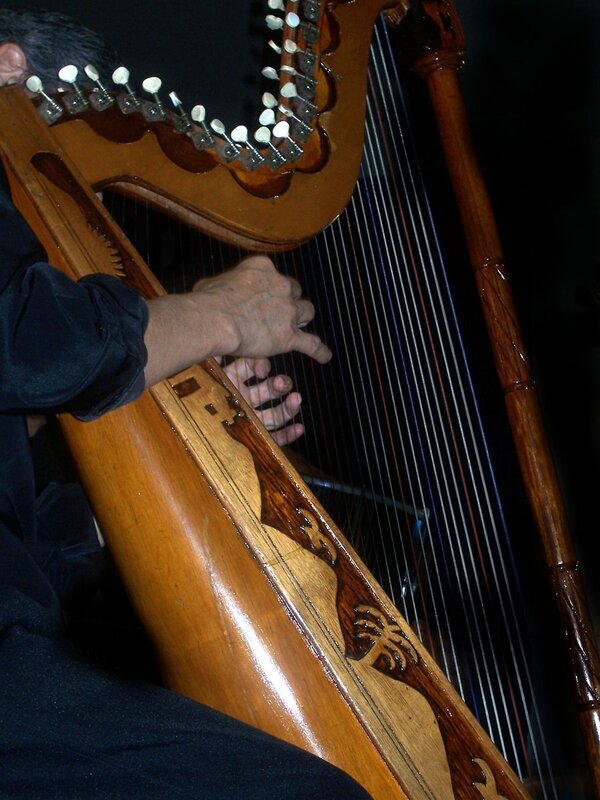 Famous from dream sequences everywhere, the harp is a fascinating and mysterious instrument. We’ve all seen them at weddings and in orchestras, but what’s it really like to be a harpist? Eliza Bourgault du Cordray from the Harp Society of WA dropped by Drive with Mel and Jeziel to give them the low-down. This year, Mel and Jeziel are looking for as many volunteers as they can for their Year of Volunteering segment. 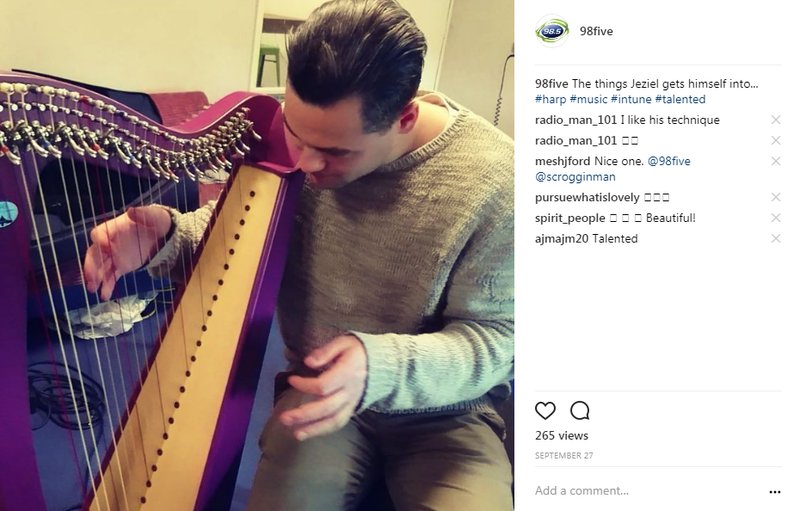 After hearing from Eliza, they were all too keen on having her in (although, Jeziel seemed more interested in getting behind the harp and giving it a go).